British GT4 team Academy Motorsport has announced the signing of Ben Hurst and Micah Stanley. 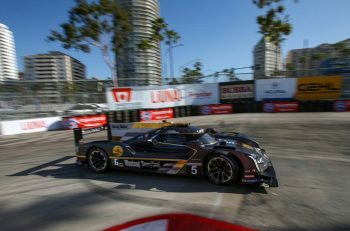 The pairing will pilot one of the new Aston Martin Vantage GT4 cars for the full season in 2019. Hurst and Stanley form one of the team’s two duos for the season. 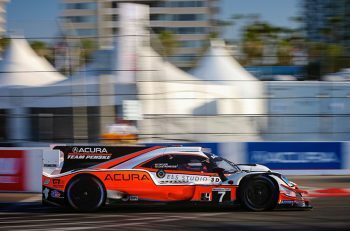 Academy Motorsports also revealed that it will play a key part in the newly revived Aston Martin Young Driver programme. Ben Hurst, 21, hails from Canada but shifted to racing in the United Kingdom last year in the BRDC F3 Championship. Micah Stanley also recently made the transition from open wheel to GT racing, the Monegasque 18-year-old having recently tested F3 cars. 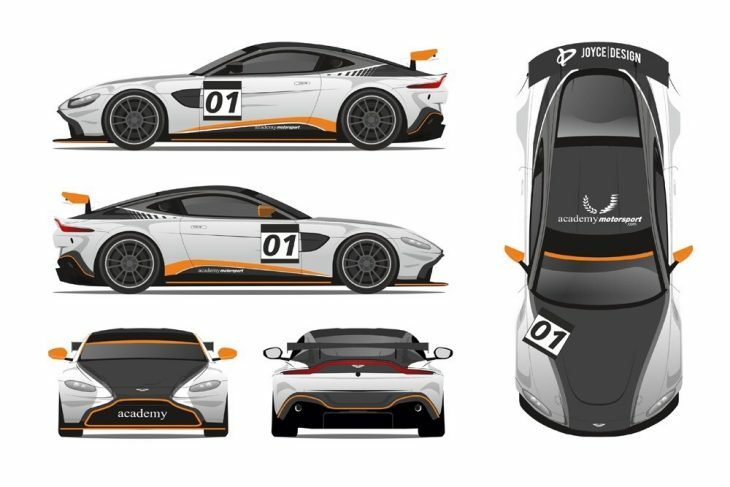 Academy Motorsport also plans on utilising its new Aston Martin GT4 machinery in the GT4 European Series.